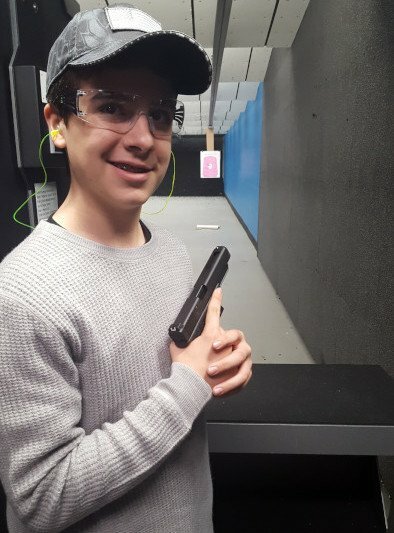 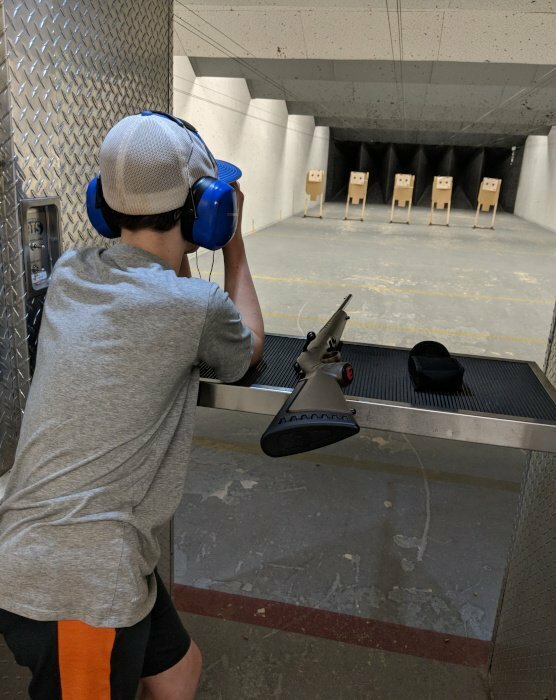 Sharpshooters Gun Club and Range offers summer 2019 day camps to students interested in learning about the safe use of firearms from NRA certified instructors, NRA certified coaches and NRA certified range safety officers. 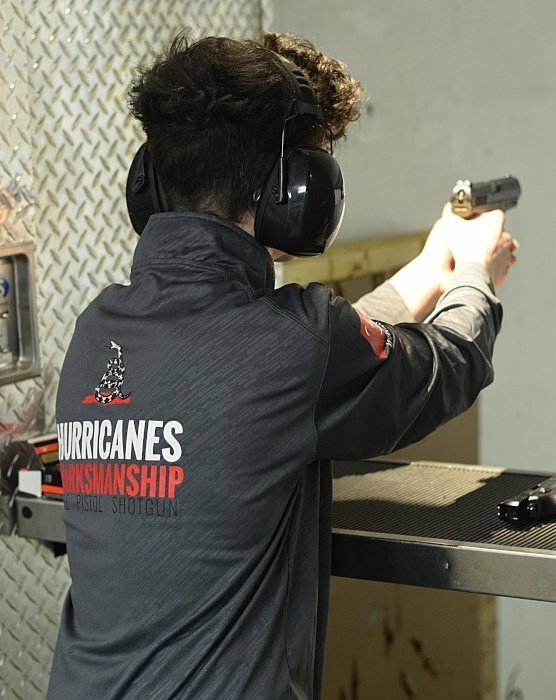 Our qualified staff brings valuable experience from backgrounds in law enforcement, military and competitive shooting. 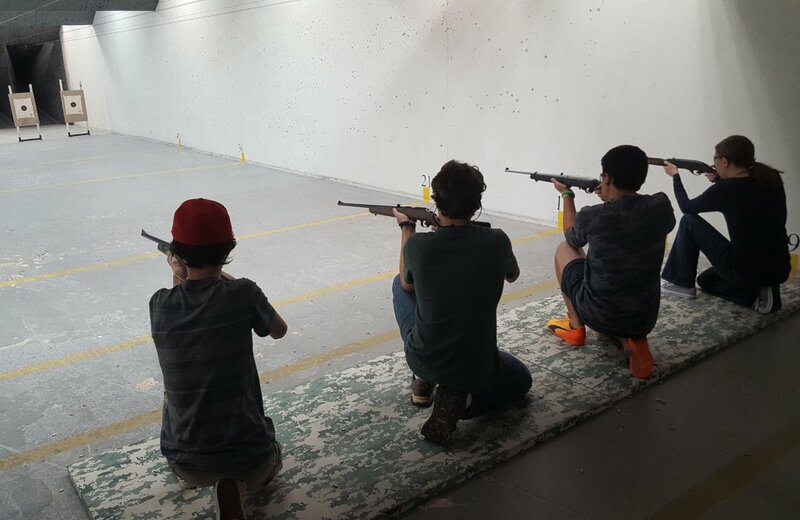 They have a HEART TO TEACH YOUNG PEOPLE. 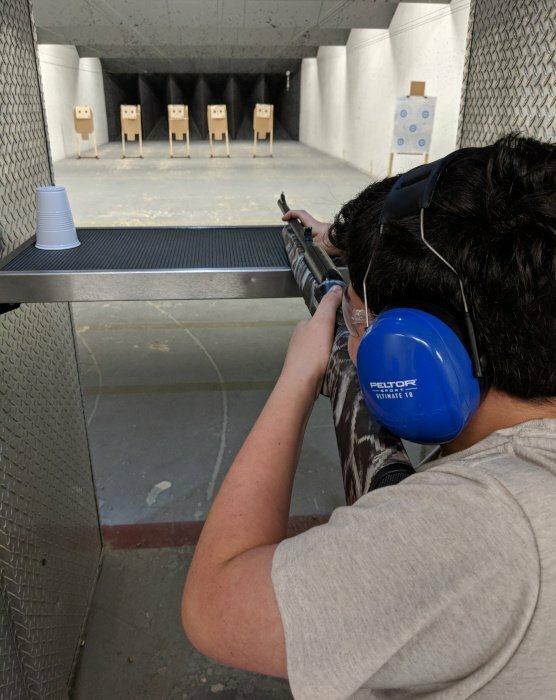 Campers will earn their Certification by taking the Official NRA Basic Rifle or Pistol Shooting Course that presents safety rules, shooting fundamentals, marksmanship skills and gun operation. 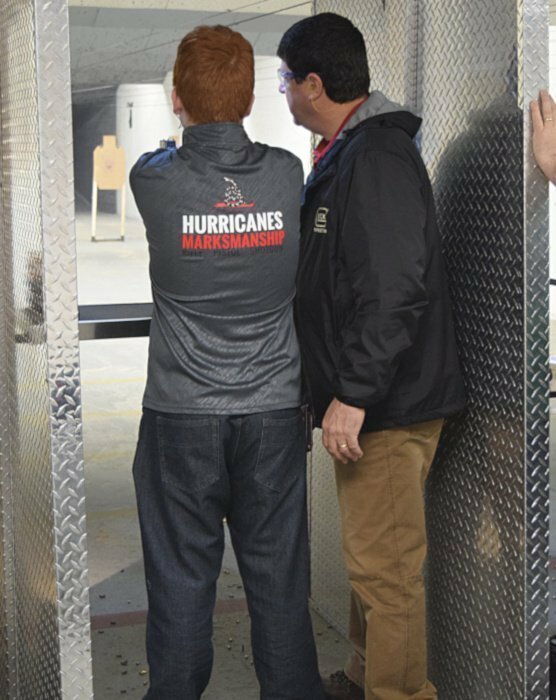 Vital information is presented, taught, and demonstrated in order to give students an opportunity to gain hands-on experience with training aids and unloaded guns in a classroom setting before moving to our on-site range each day. 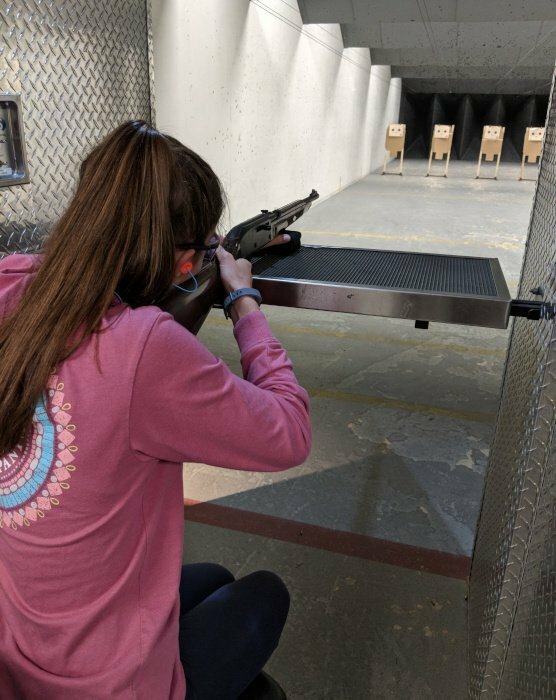 Once the student can demonstrate the safe handling of an empty gun, they will begin shooting at targets on the range and qualify to earn their certification. 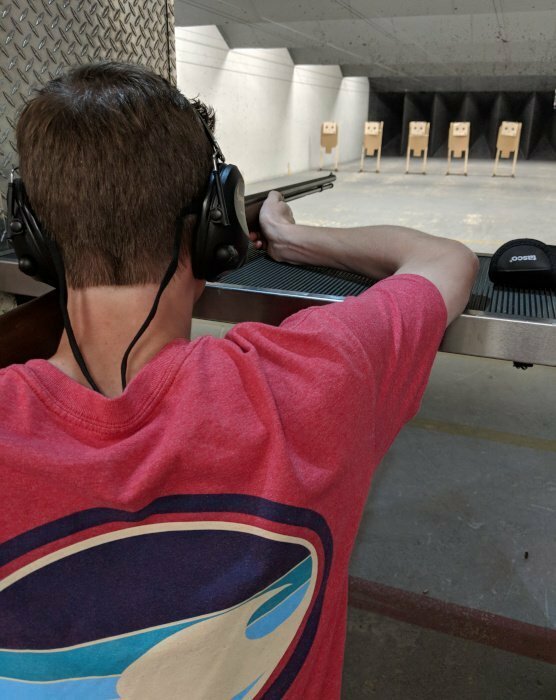 Our goal is to develop safe shooting enthusiasts for a lifetime of enjoyment. 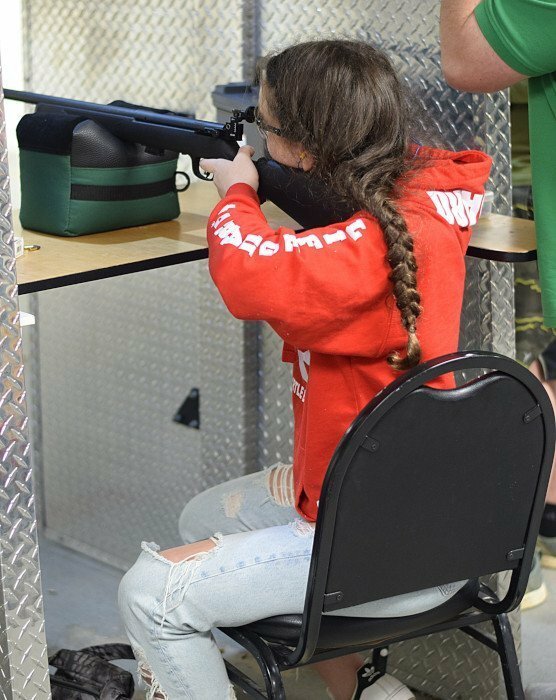 to make a payment and secure your spot in the class.